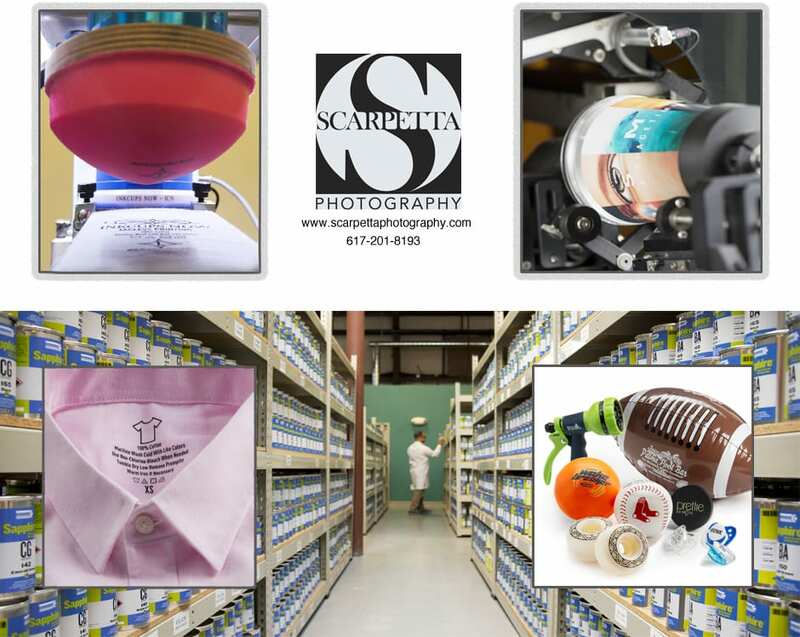 Was founded in 2001 and has grown into a large international leader in the printing industry. INKCUPS NOW provices innovative printing equipment, supplies and solutions to customers In the promotional, apparel and industrial makets worldwide. The ink itself is used in pad printing and screen printing machines to decorate three demensinal objects in the promtional, industrial and garment industries.The images photographed are for the companies new catalog reaching new customers in 2017.